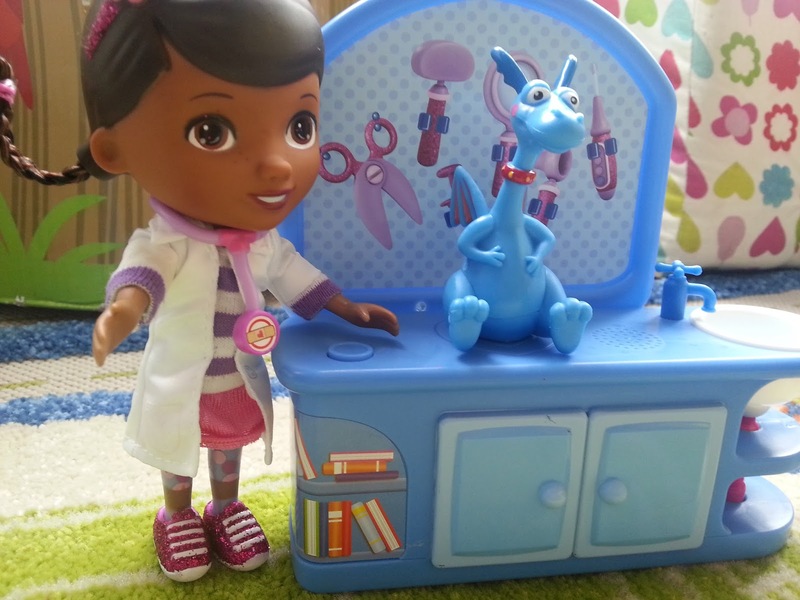 Help Doc McStuffins bring her toys to life with this Clinic Playset. 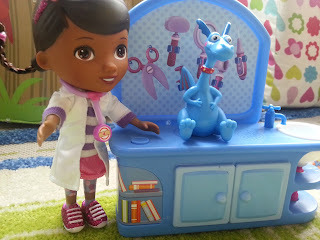 It includes everything Doc McStuffins needs to run her clinic, and two little creatures forDisclose: I received our Doc McStuffins tou for free for the purpose of this review but my opinions are still 100% honest and my own. treat. Place Lambie & Stuffy on the check up table to magically hear them talk. Cute Lambie says "I need a cuddle" in the cutest little voice whilst Stuffy the Dragon says "I'm a big brave dragon" both are very sweet. 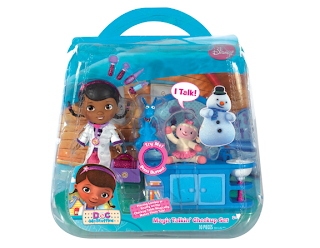 This Doc McStuffins Magic Talkin' Check-Up Set is brought to us by Flair, one of the UK’s top ten toy companies. 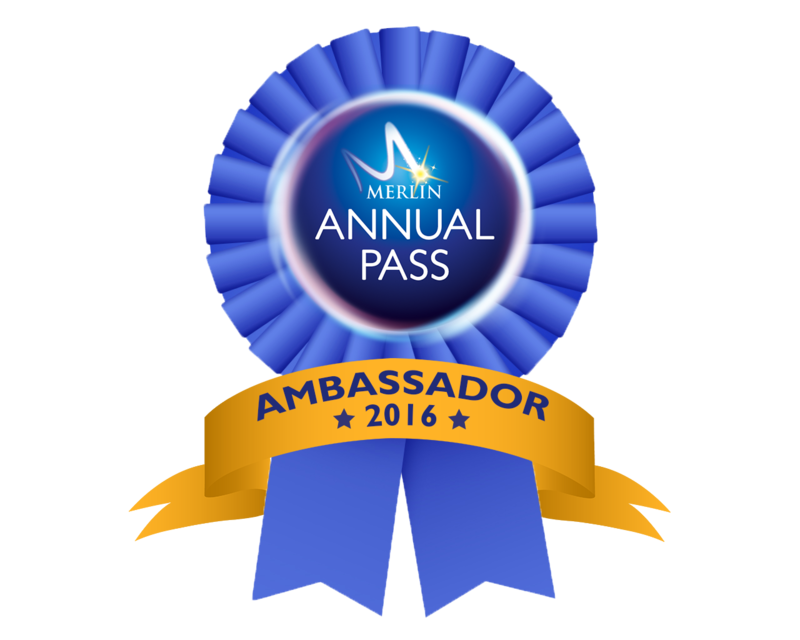 It's aimed at children aged 3 and over to the small parts that come with it. Dottie 'Doc' McStuffins is a six year old girl who 'fixes' toys, with a little help from her stuffed animal friends, Stuffy, Hallie, Lambie and Chilly. 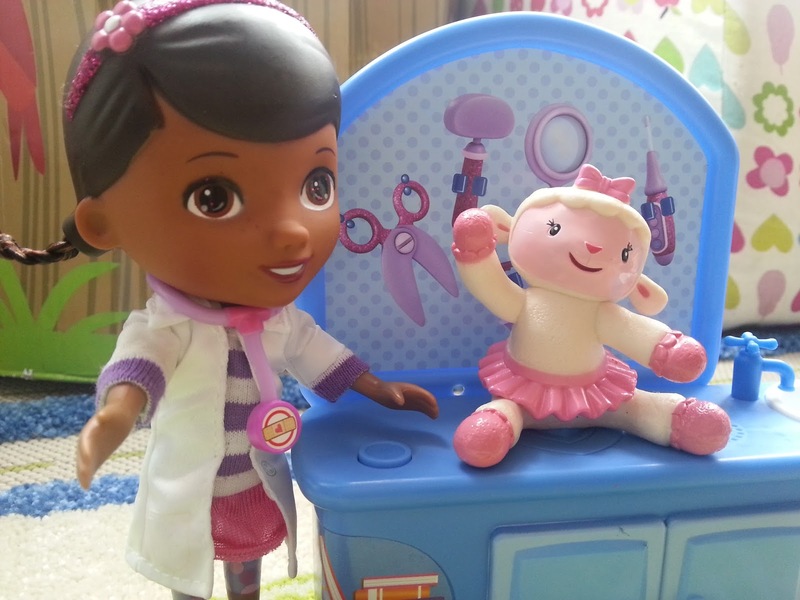 You can play with and help her bring her toys to life with this Clinic Playset. This set included a Doc McStuffins doll, a clinic playset, Lambie and Stuffy, A Glittery bag and 4 cute accessories which fit neatly into the bag. Changing the characters over is easy, you just sit the one you want to play with onto a heart shaped piece on top of the clinic counter. 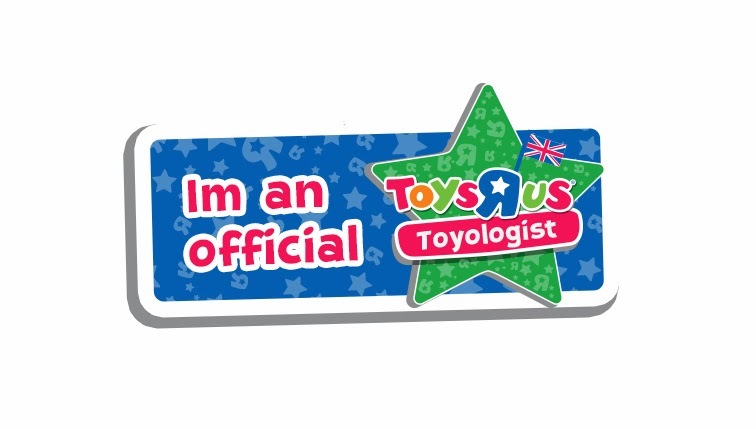 Each toy has a different phrase which can be then activated by pressing a little button next to them. 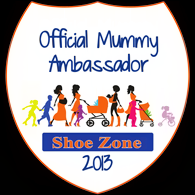 It's very simple yet very effective, even my 3 year old son can do it. He loves this toy, he's been playing with it when ever the girls put it down. 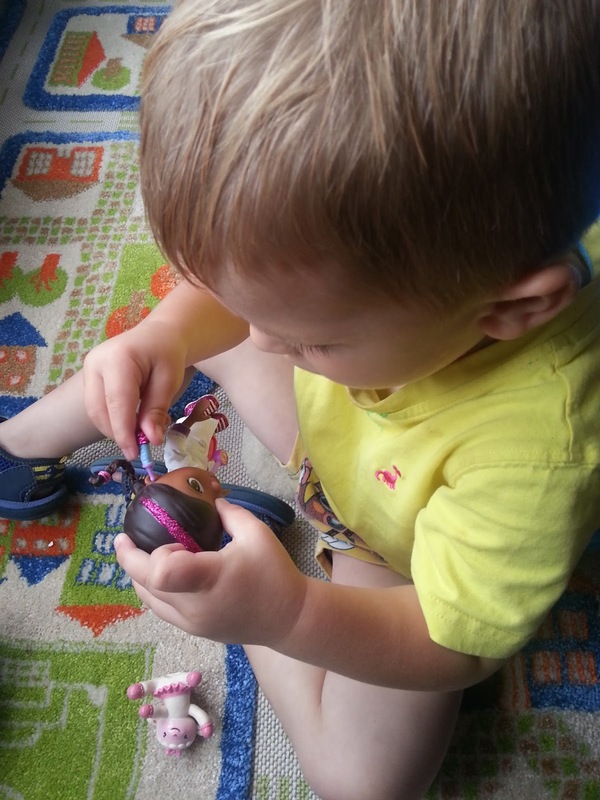 My Lily is aged 6 and enjoys playing with Doc McStuffins and her friends but I must say that Ryan my little man has been besotted with this toy. He's really fascinated by the sounds and loves playing with the little accessories trying to make them better. It's all very cute to watch and great for his imagination. Overall we like this Doc McStuffins Magic Talking Check Up set. 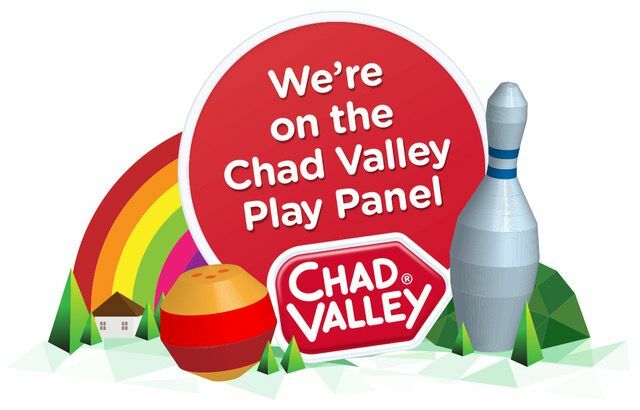 It's a nice interactive toy that provides hours of fun. Just because it's a doll, it doesn't mean that boys won't enjoy it just as much as the girls will. 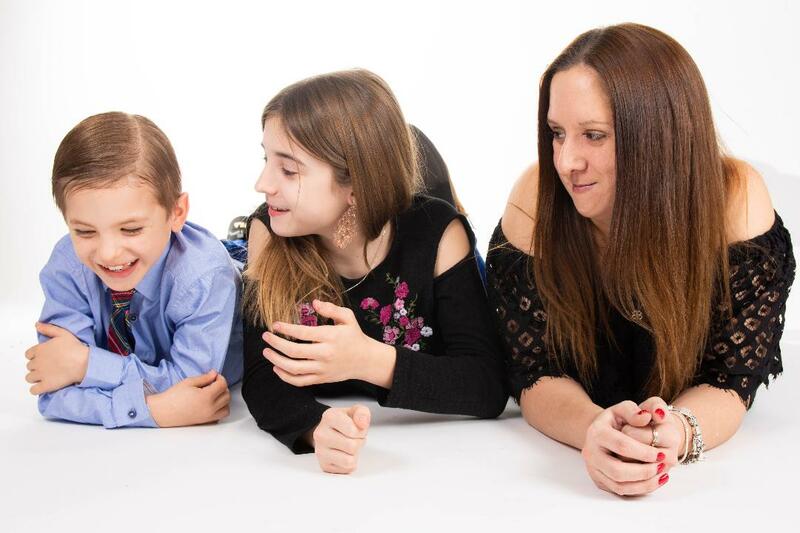 A fantastic 4/5 from us here at Mummy Of 3 Diaries. Disclosure: I recieved our Doc McStuffins doll for free for the purpose of this review but all the opinions expressed are 100% honest and my own.